Did you know the number one reason for fines during an ICE audit is errors and omissions on your Forms? The largest fine to date was in 2013 for $34 Million. When every single offense could be fined, and every Form carries dozens of potential offenses, it’s imperative to minimize this risk. And remember, we’re here for you! 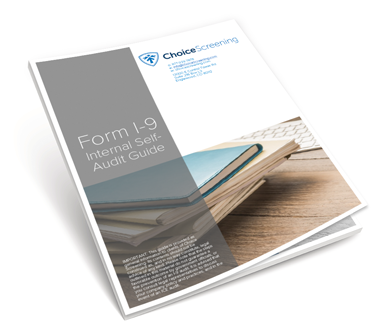 Let us know if you have any questions and if you’re ready to take even more steps to virtually eliminating errors and omissions on future Form I-9’s.